If you’ve stepped into any women’s clothing store in the last 3 months you’ll know that it’s all about the sleeves. This is such a fun time for fashion! For someone like myself who wants items to be classic but still have special detailing, tops like these are ideal. Although, yes, quite hard to fit into a jacket but with the warm weather coming in you won’t need one. 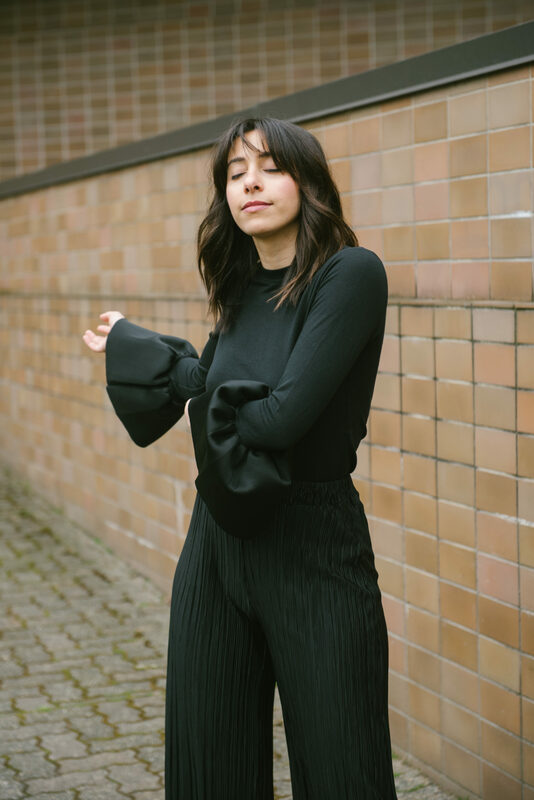 Out of all of the sleeve trends, my favorite has to be bell sleeve tops. 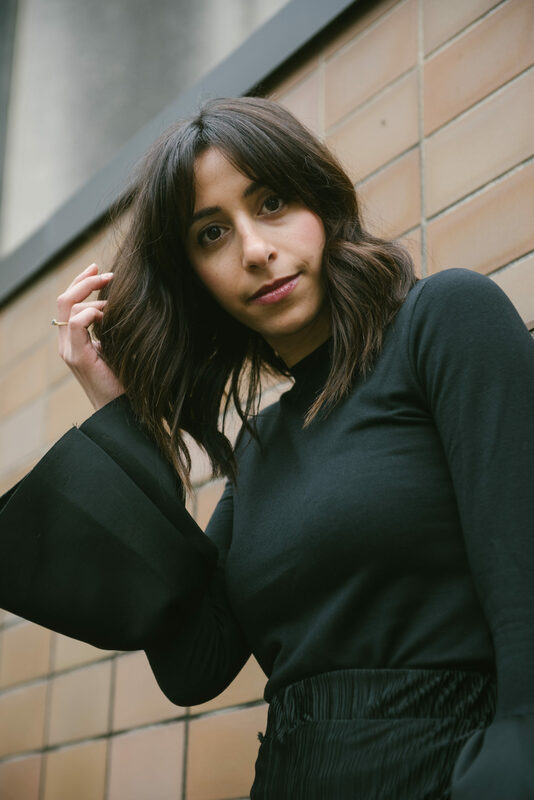 Trends like this one come into our wardrobes and because they’re so memorable, we tend to not wear them too often for the sake of wearing the same outfit over and over. Because I won’t wear this one too often I preferred to not spend a lot of money on it. Here are 5 bell sleeve tops that I found under $100! 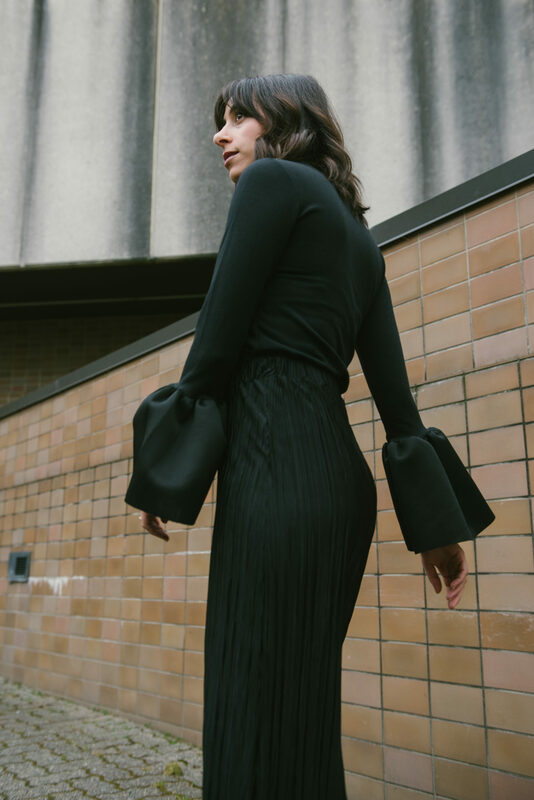 What’s so great about this Style Mafia Locka bell sleeve top? The french terry fabric is so soft that it feels like I’m wearing a basic long sleeve t shirt. Win, win! What is your favorite sleeve trend this season?